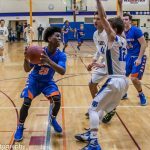 The Miller Boys Basketball teams rolls over Edison on Thursday night. B-squad started the evening off winning their game big 66-26. JV started slow but got rolling to win a close one. Varsity capped the evening with a 76-36 victory. The Millers boys basketball team heads to Wayzata tonight for the first round in sections. 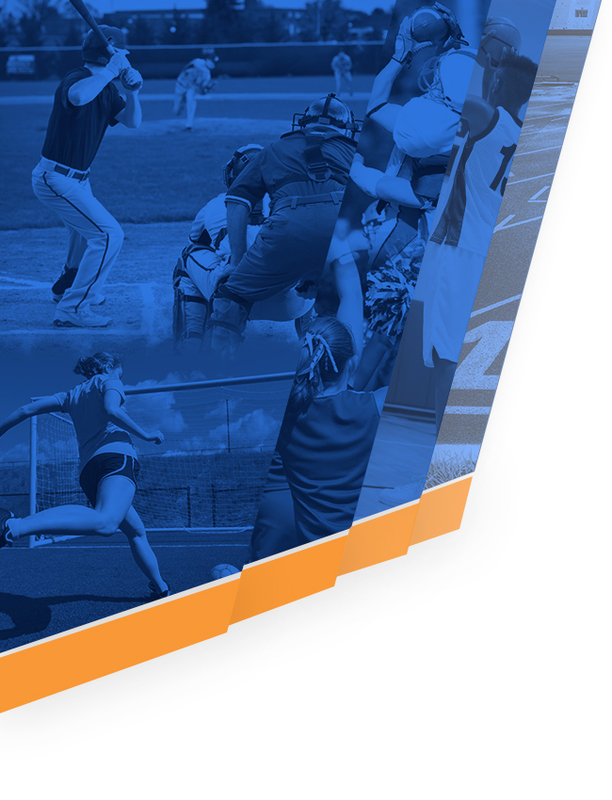 Game time is at 7:00 pm at Wayzata High School. Come cheer on the Millers! 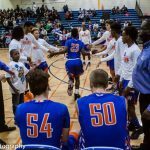 Multiple Teams · Feb 18 Boys Basketball Senior Night TONIGHT! The Millers boys basketball lost by two last Thursday to Southwest. 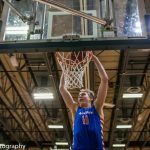 Isaac Lotz led all scorers with 26 points, followed by Charlie Irmiger with 17 points and Cortez Adam with 11 points. Next up, the Millers host Minneapolis North TONIGHT at home at 7:00 pm. Make sure you come and cheer on the Millers! 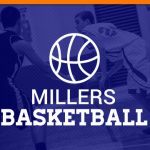 Millers boys basketball play tonight at 7:00 pm at Patrick Henry. 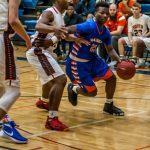 The boys lost on Wednesday to South High School 50 to 63. Charlie Irmiger led the Millers with 17 points, with Fortay Johnson and Terrell Adams adding in 10 points each. 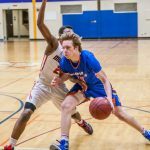 Boys basketball beat St. Thomas Academy 57 – 35 last night. Fortay Johnson led the team with 20 points followed by Cortez Adams with 11 points. Up next, the Millers take on South HS at South on Wednesday, Jan 20th at 7:00 pm! Catch the Millers on Saturday at 1:30 pm at home! Catch the Millers boys basketball team tonight at home vs. Southwest. 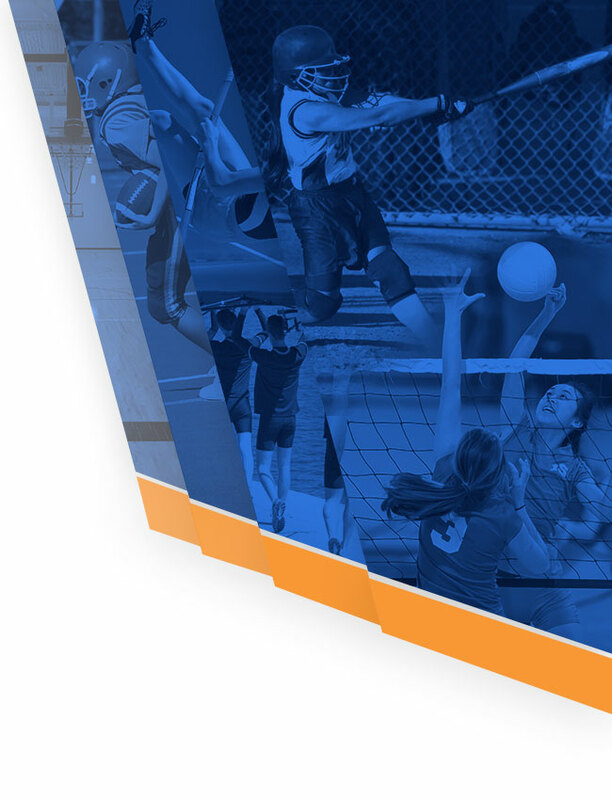 Game starts at 7:00pm. 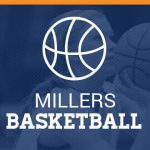 Millers’ boys basketball fell to Henry 46-57 on Thursday night. Charlie Irmiger led the Millers with 16 points with Cortez Adams adding an additional 13 points. Up next, catch the Millers at Richfield HS Saturday, Dec 12th at 2:00 pm.